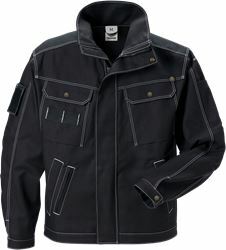 Durable jacket in hard wearing 100% FAS® cotton material with a two coloured classic design with front pockets and concealed front zip. 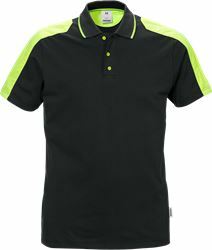 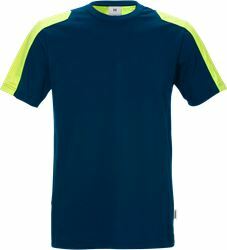 Material: FAS®, Fristads best twill, 100% cotton. 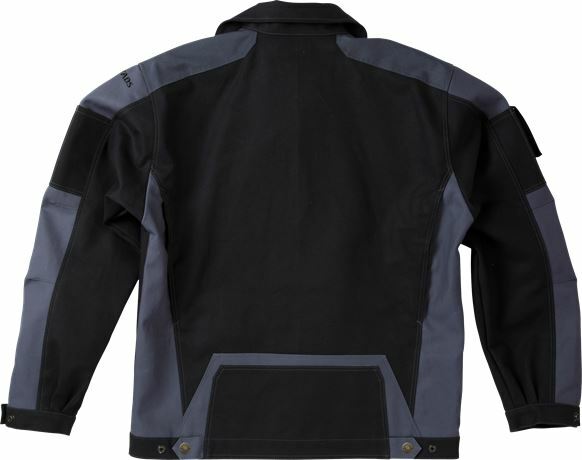 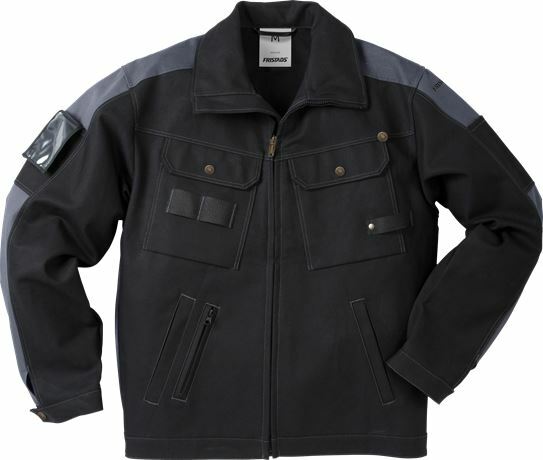 Zip to top of collar / Ventilated back / Adjustable cuffs and hem / Security pocket / 2 front pockets / 2 chest pockets with flap and button, 1 with button and loop for sheath knife, 1 with tool loops / Sleeve pocket / Inside pocket with button / Inside mobile phone pocket / Earpiece loop / OEKO-TEX® certified.